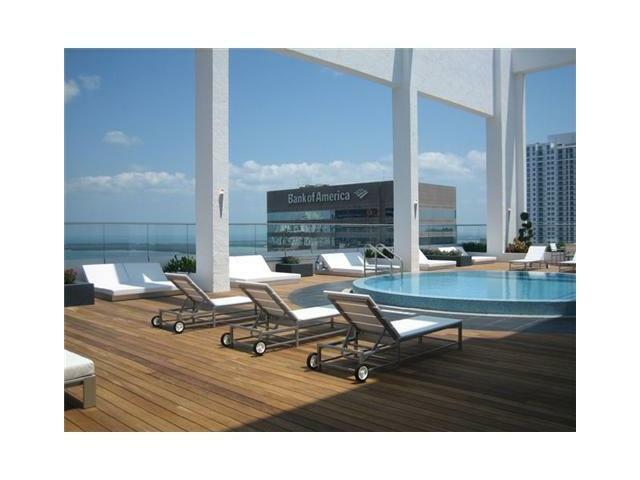 When shopping for a high-rise Brickell condo to purchase there is a lot to consider. Knowing exactly what you want in a home is just the first step – but an important one. Then, there are the amenities to consider. 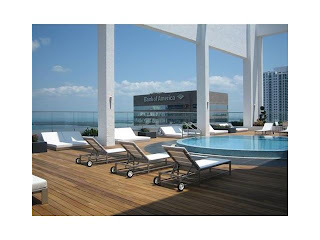 Although most Brickell high-rise condos offer the basics, some go above and beyond to ensure that their residents are steps away from the recreation and pampering they desire. 500 Brickell is one of those buildings. Built in 2008, its two towers soar 42 floors over the heart of Brickell and offer 633 one, two and three bedroom condominium units. One of the first things you may notice when touring a unit is the spacious, airy living room with a balcony from which to take in the amazing views. The designers didn’t skimp on the closets either as the bedrooms feature roomy walk-in closets. 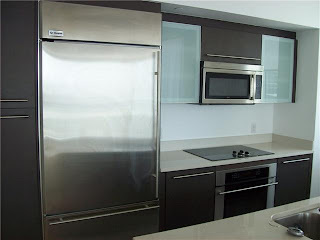 Appliances – from the full-size stacked washer and dryer to the ceramic glass cook-top –are top-of-the-line. You’ll find Italian cabinetry in the kitchen, as well as imported granite or quartz countertops. Bathrooms feature porcelain tile floors, oversized vanity mirrors and, again, Italian cabinetry. Living at 500 Brickell puts you steps away from some of Brickell’s finest amenities. While Brickell/Downtown living may not be for everyone, those that enjoy living within walking distance of some of Miami’s finest eateries and shopping will find life at 500 Brickell ideal. 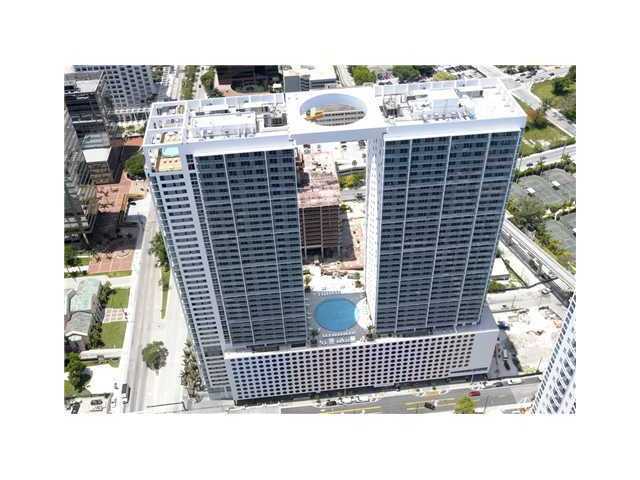 Today, there are 33 condos for sale at 500 Brickell. They range in size from one-bedroom with one bathroom to three-bedroom and three bathroom units. Prices range from $240,000 to $1,750,000. In the middle of the price range ($750,000) you’ll find a lovely three-bedroom, three-bathroom corner unit. This home features amazing views of both the city and the bay. It is newly carpeted and contains new blackout blinds. 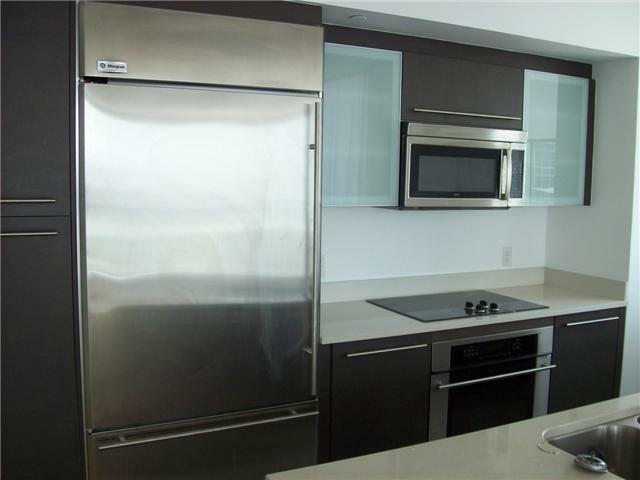 This is unit 1901, which is the only 3 bedroom for sale at 500 Brickell. 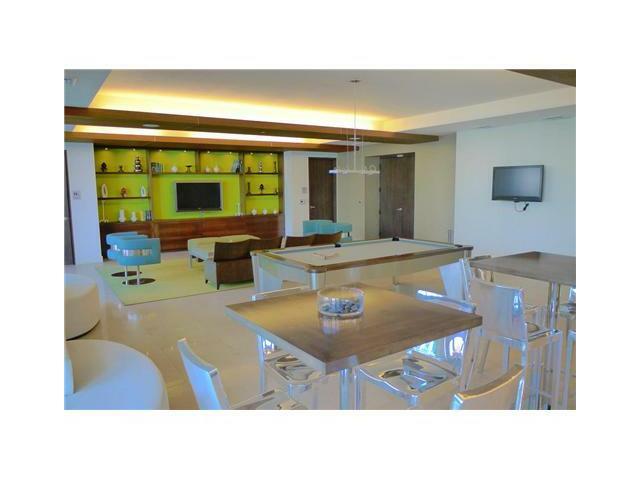 At the top of the price range sits a two-story penthouse suite, with three bedrooms and three bathrooms. PH-4 was decorated by Sandra Bicknell. This 3,800 square foot unit offers three master bedrooms, an upstairs den and a game room. It offers views galore from the unit’s six terraces. This home is offered at $1,750,000. Whether you’re looking for the convenience of a brisk walk to work or the ability to find just what you need right in your own backyard, we are happy to show you any of the fabulous homes at 500 Brickell. Closing table disappearing? What’s next? Miami Riches Blog. Simple theme. Powered by Blogger.